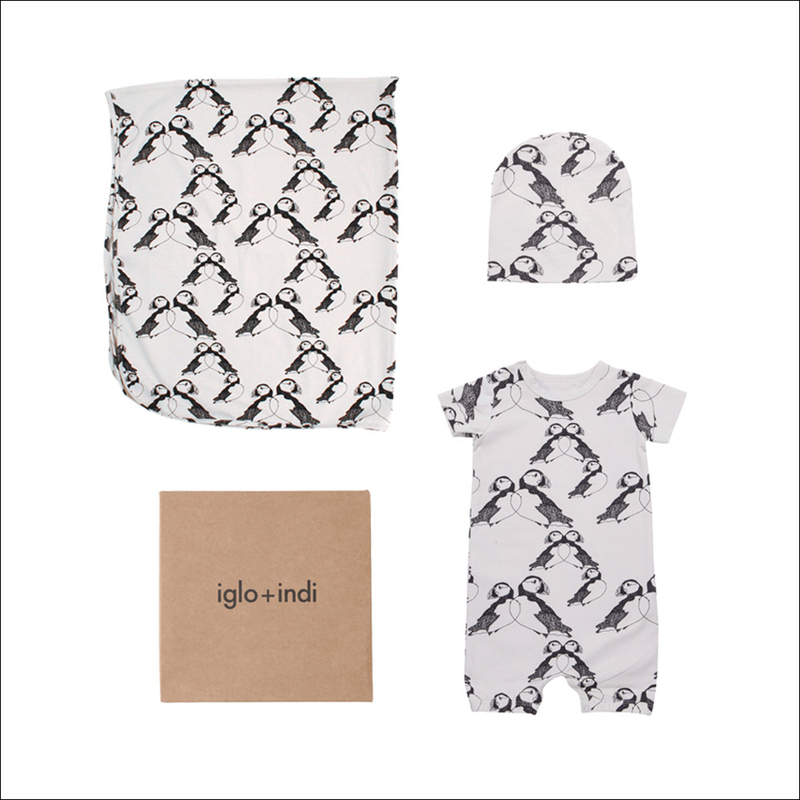 iglo + indi introduces the pre-SS17 Limited Edition Puffin Collection, which will be launched globally on Friday, 9th December at 10am. 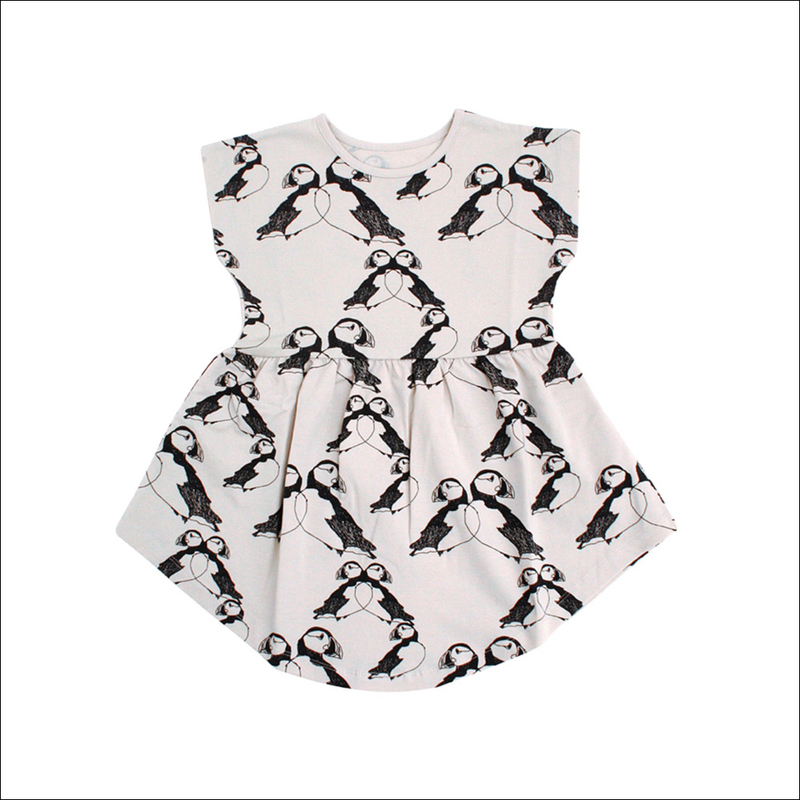 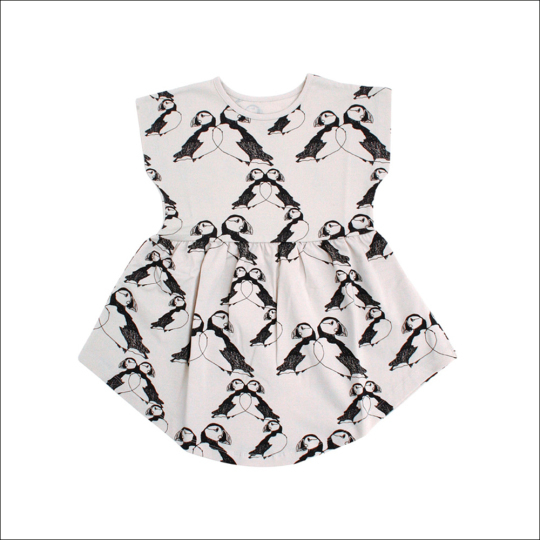 This collection features their bestselling print of the Icelandic puffin. 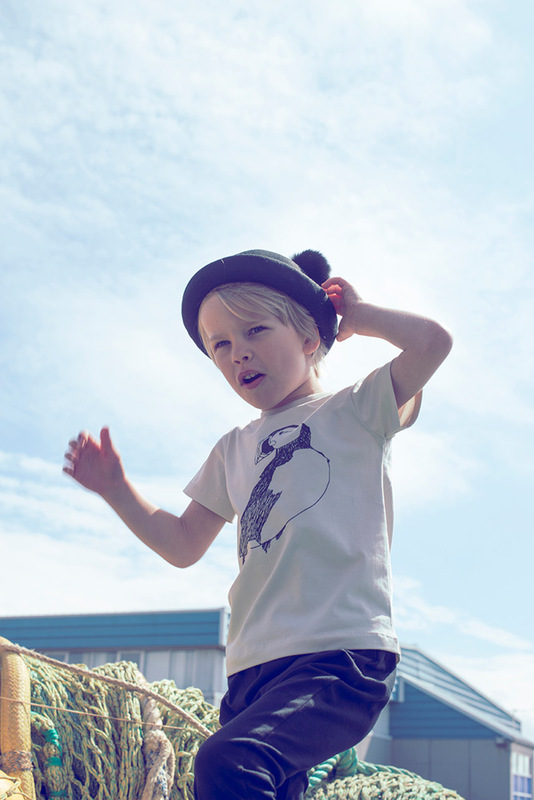 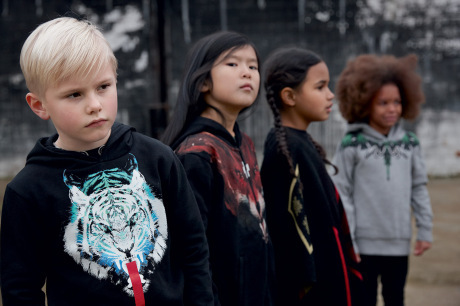 Made from GOTS certified organic cotton, it is soft and comfortable for kids from 1 month to 11 years, the colours are minimalistic with liquorish grey print on a pearl base. 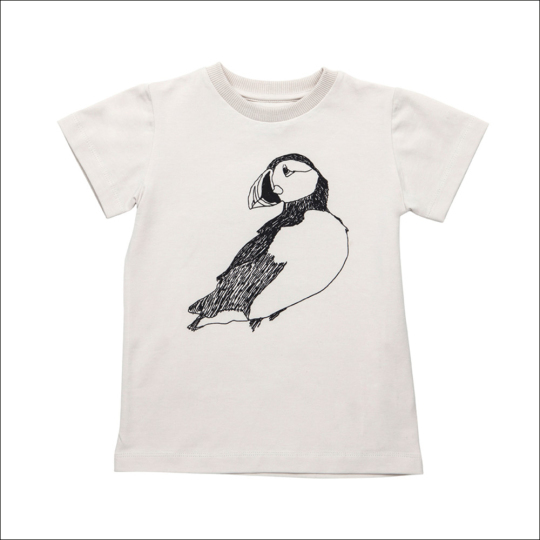 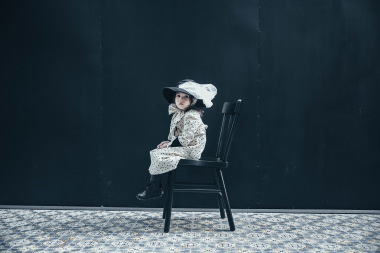 The collection is inspired by the beautiful Puffin: their native Iceland is the breeding home to over half of the world’s Atlantic puffins, with a total of between 8 and 10 million birds (compared to a population of only 330.000 people). The collection will be available on www.igloindi.com, in iglo+indi stores and with selected retailers from 9th December 10am.